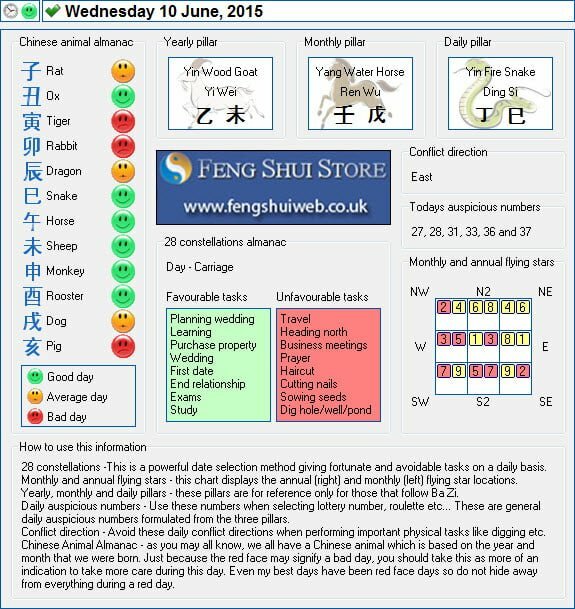 Here is the Free Feng Shui Tong Shu Almanac for Wednesday 10th June 2015. From what you have described, I would recommend placing a Ba Gua mirror outside the front of his home as cars driving towards a hoem and then bending sends negative energy straight to the home. I hope this helps your son Rose.